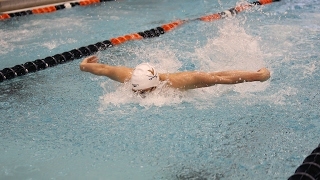 The Cavaliers get the big sweep in a dual meet against the Volunteers. Virginia swim alums are using the sport they love as a tool to empower generations in under-served communities in Nicaragua. Meet new swim & dive head coach, Todd DeSorbo, in this Uncompromised Excellence feature. The Chasing Uncompromised special feature on the huge win over the Hokies, and the sophomore that's helping to lead the way. The Chasing Uncompromised Excellence special feature on last weekend's Senior Day meet against Notre Dame. 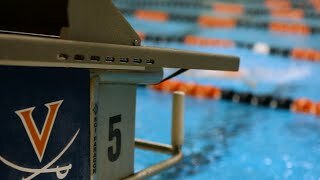 Virginia Swimming & Diving opened the season with a split against the visiting Vols. Highlights from the Swimming & Diving meet with North Carolina.